Lot 6101, Jln Haji Salleh, Batu 5 1/2, Jln Meru, 41050 Klang, Selangor, Malaysia. to deliver timely and quality metal fabrication and transport body builder to our clients. ASEAN leader in metal fabrication and transport body builder. experienced changes through society, technology advancement and economic condition. A one-stop service solution from vehicle body manufactures to plan design, tailor to your needs is our promise. 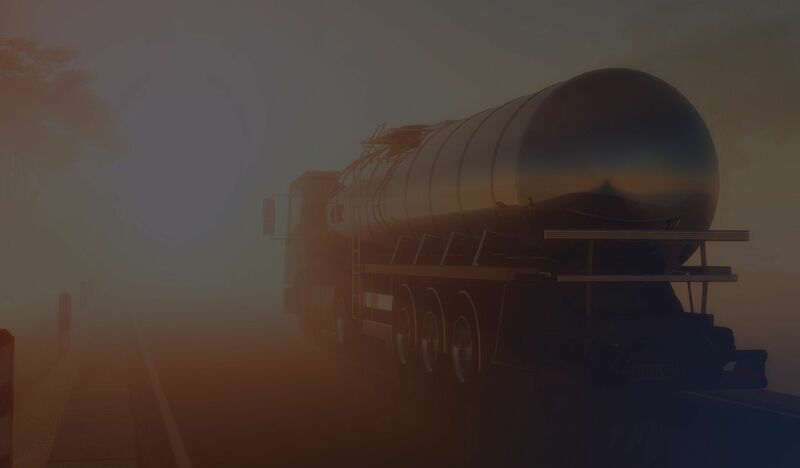 Whether you require commercial car carrier, tanker, vehicle body or a complete plan design, inspection and registration services, we are here for you. Hargon was established since the 1980s. 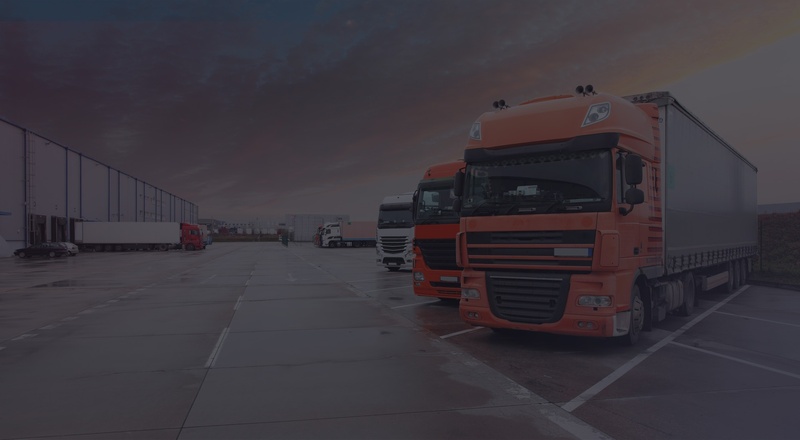 It is an expert in transportation body building, Metal Fabrication Engineering and heavy transport repairs & services. It is a Manufacture Arm for Honlion Holding Group and a Regional Value-added Contractor of Hammar Maskin International. It is ISO 9001 certified by UKAS. It operates and supply in 3 countries, Malaysia, Singapore and Indonesia. Its hub and Spoke Business Model cover across ASEAN. Hargon works with world’s leading professional from Hammar Maskin, Sweden and CP Industries, USA. It has more than 80 workforce across ASEAN with more than 10 capable Technical Engineers and Consultants. Domain expertise equipped with training services, engineering services, customer contact centre and regional marketing. We are supported with a network of 10 Partners throughout ASEAN and a total of more than 100 of direct and indirect workforce. We work with world’s leading professionals namely HAMMAR MASKIN from Sweden and CP INDUSTRIES from USA. Interested in working with HARGON? 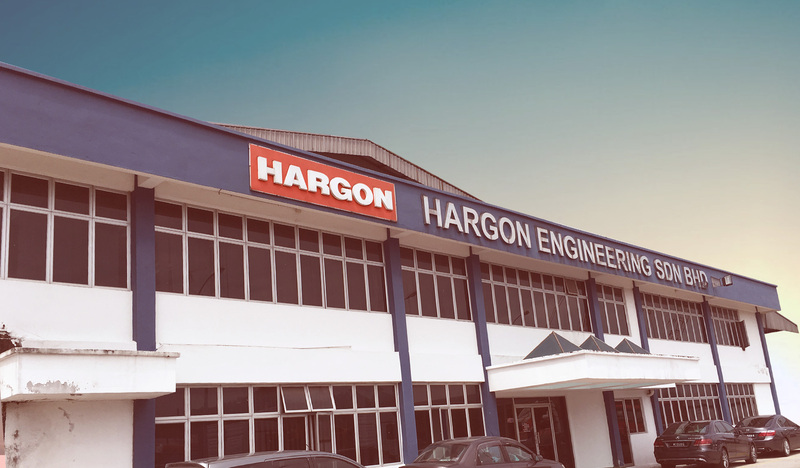 With the “Desire to Succeed” attitude from the Directors and employees, Hargon is well-equipped with machineries and manpower to gear up its competency in the future. Our objective is to be one of renowned engineering company in Malaysia. HARGON the Next Generation in Trailer. Thousands of projects have made our company a leader in trailer, car carrier and transport equipment manufacture. We stand behind our promise to deliver timely and quality service to our customers.